Spring Street Buck Park, Spring and Edwin streets. WLU (Brantford Campus), 103 Darling St.
Brantford Musicians Association, Local 467 A.F.M. 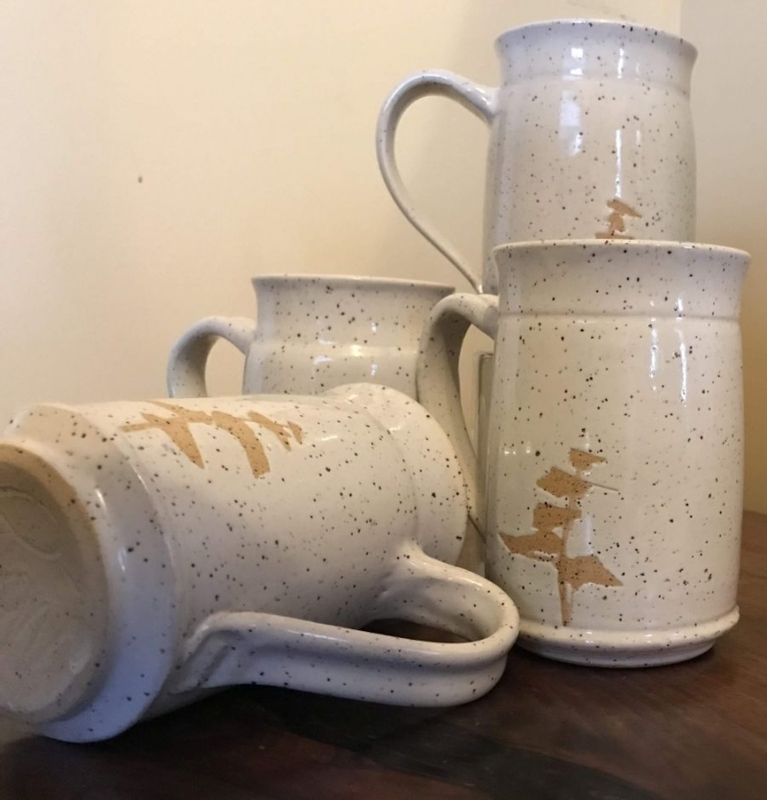 Friendship House of Brant Inc.
An exhibit featuring out-of-this-world art will be displayed at the Yellow Brick Wall exhibition space on Wilfrid Laurier University’s Brantford campus from March 4 to April 19. Between the Sun and the Sky will showcase abstract works by Kingston-based artist Fraser Radford. Radford uses a technique in which he thins out acrylic paints and pours them onto canvases, allowing the paints to blend naturally and without interruption by the artist. Paintings on display as part of Radford’s upcoming exhibit were influenced by colour-field and post-painterly abstraction artists of the 1960s. Open to the general public. Admission is free. The accessible entrance is located at the read of the building via the adjacent driveway. Open Monday to Friday, 8:00am – 5:00pm Sept. to April. 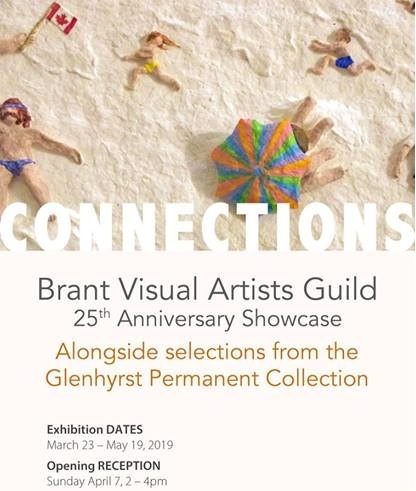 Glenhyrst Art Gallery of Brant is pleased to announce its next exhitibion, CONNECTIONS, celebrating the 25th anniversary of the Brant Visual Artists Guild, in conjunction with Glenhyrst’s annual exhibition of works from the gallery’s permanent collection. Glenhyrst is delighted to support an organization that helps to shape and define visual art in Brantford, Brant Region, and beyond. 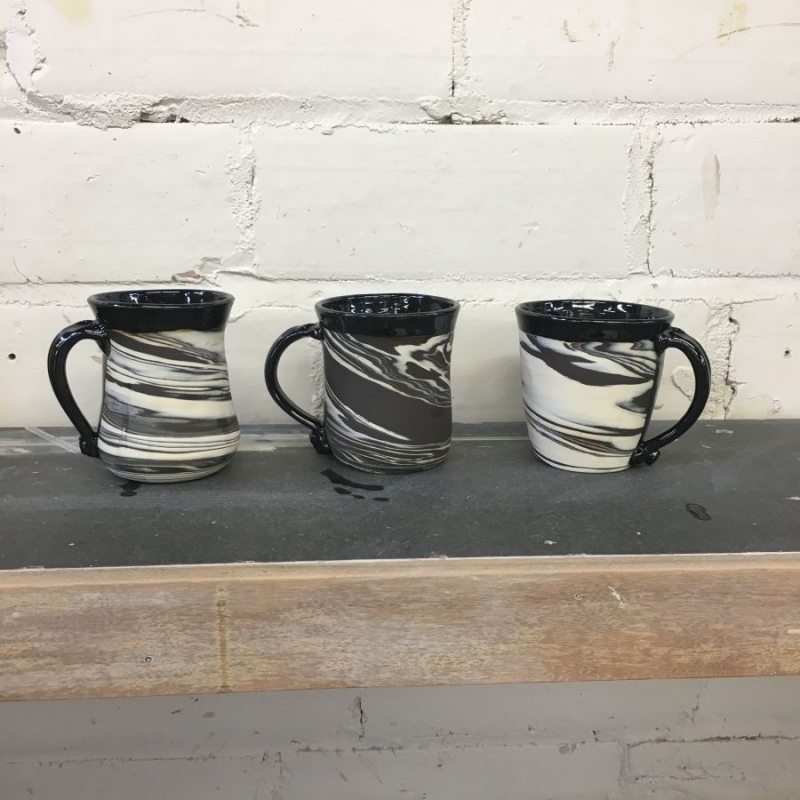 Since its formation, the Guild has been dedicated to sharing ideas, strengthening our art community, and gathering resources for classes, workshops, and exhibitions; in addition, the Guild is active in helping local charities and fundraising events within our community. In this exhibition, Glenhyrst’s Curator, Matthew Ryan Smith, and Chair of the Permanent Collection, David Leng, pair works from the gallery’s permanent collection of more than 600 artworks alongside selected artworks created by members of the Brant Visual Artists Guild. 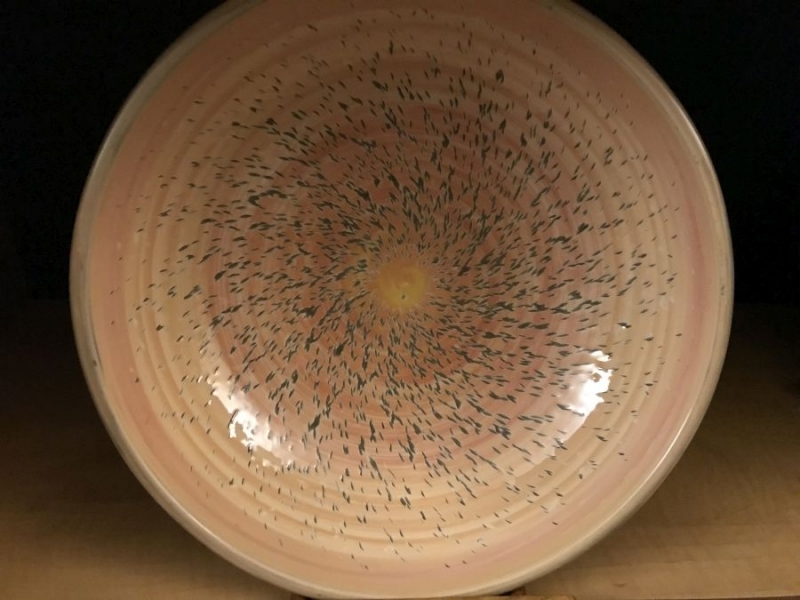 The result is a conversation between the past and present, between subject matter, and between mediums as a way to forge compelling and unexpected connections. The exhibit will be on display at Glenhyrst Art Gallery of Brant, 20 Ava Rd. 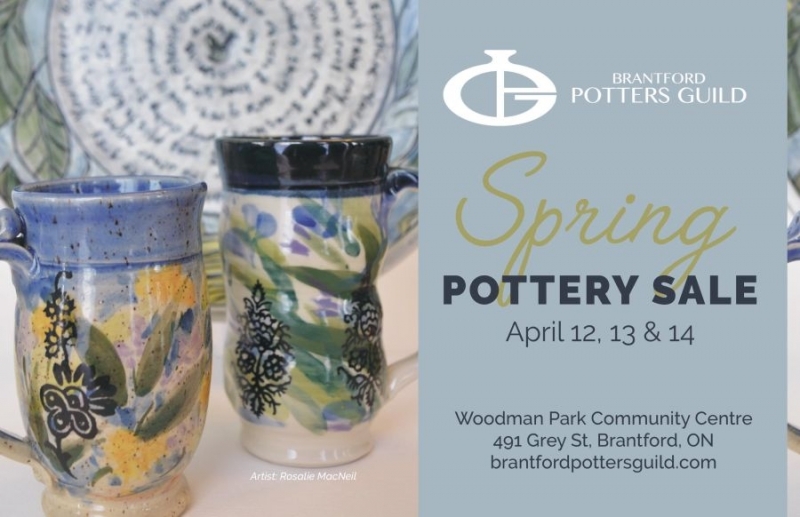 Brantford, Ontario from March 23 to May 19, 2019 with an Opening Reception scheduled for Sunday April 7 from 2 to 4 pm. Admission to the gallery and the Opening Reception is free – All are welcome. 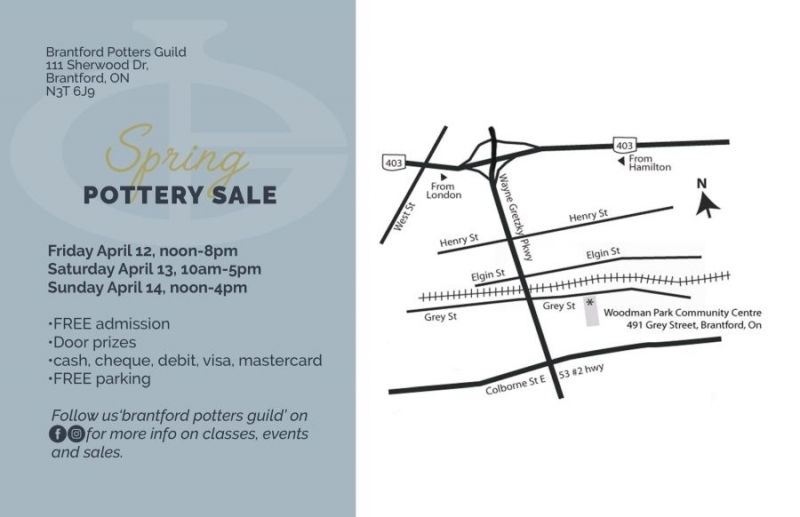 For more information about this event, please call Glenhyrst Art Gallery at 519 756 5932 or email [email protected]. Are your kids between the ages of 5-12? Do your kids love playing sports? 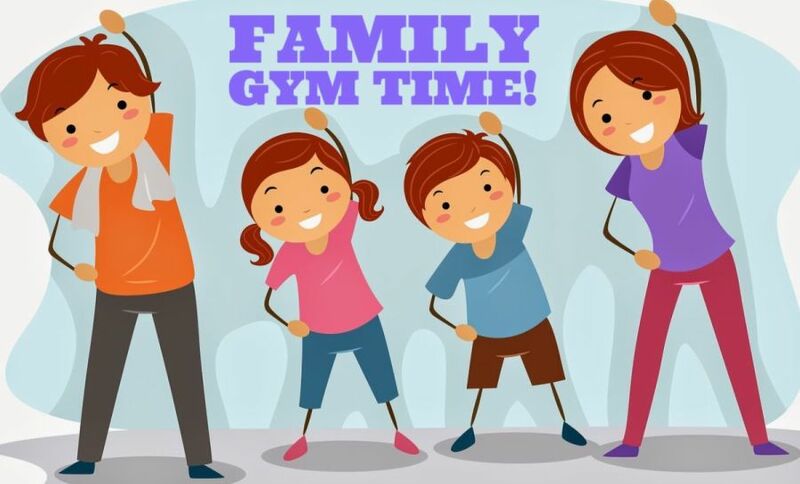 Want your kids to be more physically active? 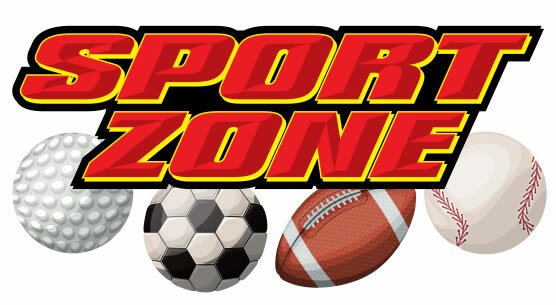 Sports Zone is the perfect FREE program for them! Registration is preferred as space is limited. 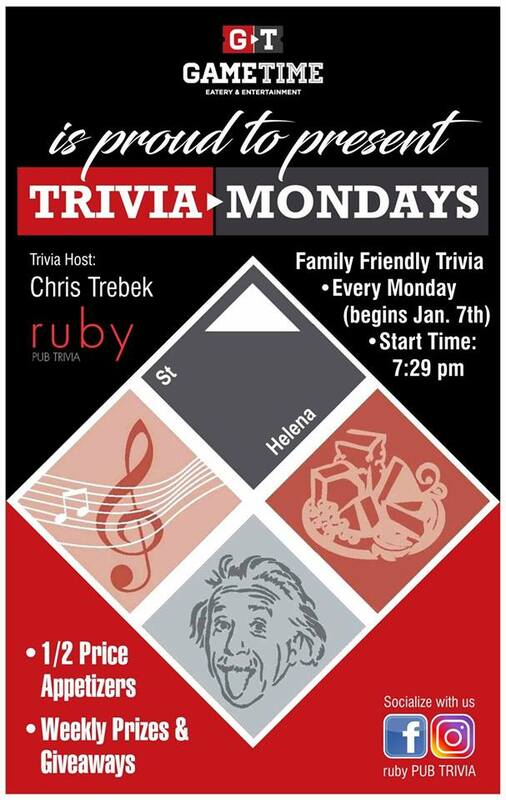 Join us for our exciting family friendly Trivia with your host Chris Trebek. The fun begins every Monday at 7:29 pm! 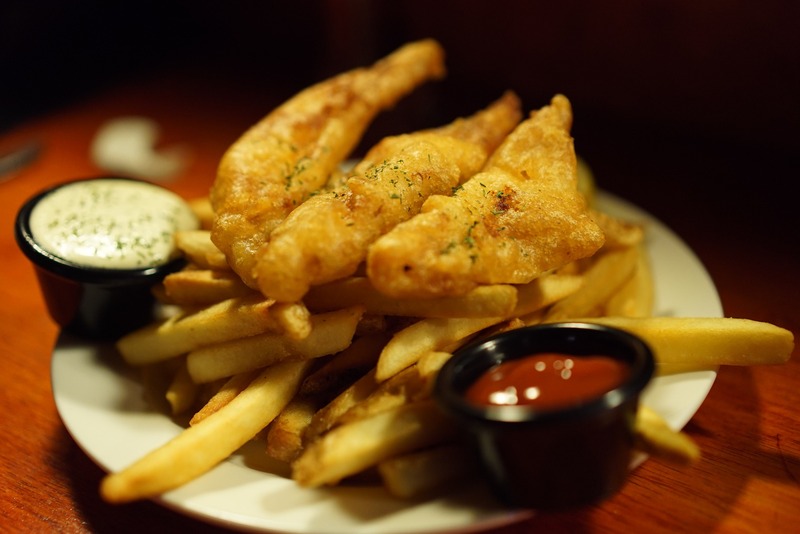 Featuring Half Price Appetizers on Mondays, 11:30am – 1:00am. Play solo or bring the whole team! To book an appointment, please visit their website or call 1.888.2DONATE (1.888.236.6283). Please note that the link will take you to the page for this location but you’ll have to select the month and date. to come enjoy a night with friends, play games, make crafts and more! Every Tuesday, 6:00 – 8:00 pm Brantford Fly Tyers meet to discuss fly fishing, learn to tie flies, socialize. Beginners to experienced are all invited to stop in and join the workshop. Want to know why there so much “buzz” about bees being so important to the local ecosystem and beyond? The Haldimand-Norfolk Beekeepers Association will provide you with this information as well as discuss topics such as how to recognize honeybees, what they produce in addition to honey, and how to start your own beehive. Every Tuesday evening 6:30-8:00 pm at the Scotland-Oakland Branch of the County of Brant Public Library. Everyone is welcome to attend this free meet-up of knitters and crocheters. Whether you’re an expert or just getting started, you are encouraged to come by and sit, chat and knit! $5 drop-in. This class includes an advanced weight conditioning workout with high intensity intervals. Watch the time fly by with games and brain exercises thrown in for fun! This class includes an advanced weight conditioning workout with high intensity intervals. Watch the time fly by with games and brain exercises thrown in for fun! 7-8 pm. Brantwood Community Services 25 Bell Lane -Physical Management Room, Entrance #1. $5 drop-in. This class is great for beginners and music lovers of all ages and abilities. Various music and dances will get your heart rate up, get your joints moving, and the blood pumping. This class is inclusive to people of all abilities and/or living with Autism. 9:30-10:00 am. Brantwood Community Services 25 Bell Lane, Brantford, Entrance #1, Physical Management Room. STRENGTH & BALANCE. A slower paced class focused on improving balance & muscle strength with the use of the wall/pool bar. 1:00pm-1:45pm. Cost is $20 for 4 classes. STRENGTH & BALANCE. A slower paced class focused on improving balance & muscle strength with the use of the wall/pool bar. 1:00pm-1:45pm. Cost is $20 for 4 classes. Call 519-753-2658 Ext. 100 to register. Brantwood Community Services, 25 Bell Lane, Brantford – entrance #1. $2 per night. Do you love to play games? Or are you interested in a fun night out? Come on your own or bring a friend! You’ll have the opportunity to learn how to play Bridge, Bingo, Rummy and Yahtzee. 6:00-8:00 pm in the Craft Room at Brantwood Community Services, Entrance #1. These games are inclusive to people of all abilities. For children ages 7 – 10. Wednesdays April 3 to May 22 (8 weeks), 6:00 – 8:00pm. Let us use art to explore the science, technology, engineering and mathematics around us! There are so many ways wecan use art to investigate the evolving world, so let us dive in. This creative class will allow us to experiment, build up, break down, and discover a whole bunch of really cool things. In this class we will create our own materials, grow from seeds, dive into colour mixing and use the power of art to learn. 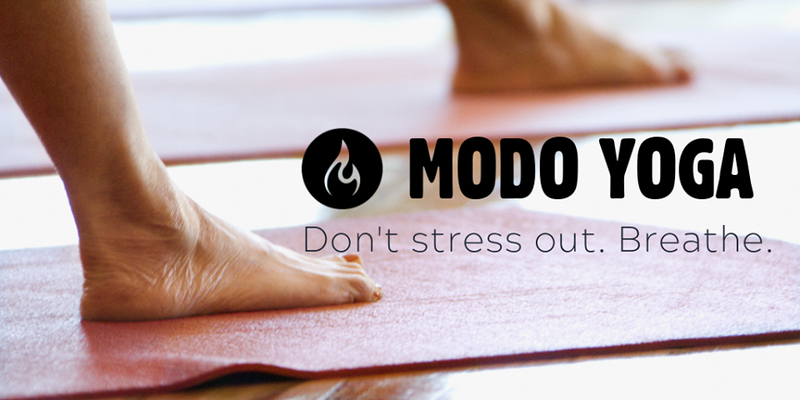 FREE Mindfulness Meditation Modo Yoga Brantford 53 Dalhousie St.
FREE – Join us for an hour of practice, discussion and learning. Guided Mindfulness Meditation instruction will be provided in each class. Sitting periods will be 10-20 minutes, framed by discussion, instruction and readings. Mindfulness is effective in addressing depression, anxiety and PTSD. If you or someone you care about is dealing with any of these, join us to see how this practice can provide you with an increased awareness when addressing these challenges. 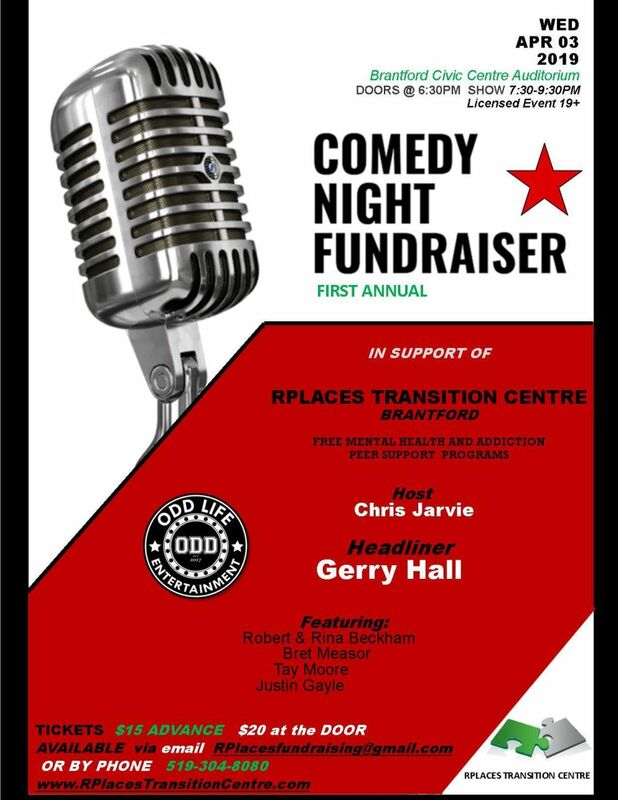 Oddlife Entertainment presents a Comedy Night Fundraiser on Wednesday April 3rd, 2019 at the Brantford Civic Centre Auditorium, in support of RPLACES Transition Centre . 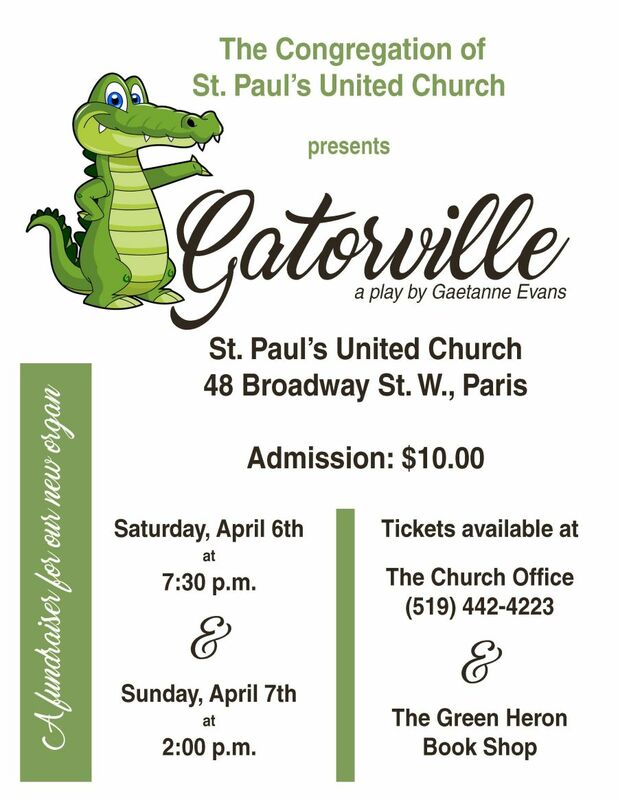 Tickets Available by Facebook message, via phone 519-304-8080, or by email at [email protected]. This is a licensed event, 19+. RPlaces Transition Centre helps people navigate through the many obstacles they face in recovery by getting our participants to where they need to be.​ We offer FREE programs to individuals struggling with mental health and addiction issues. All proceeds will go directly to our programs so we can continue operating for Free to all of our Participants. Every Wednesday evening 6:30-8:00 pm at the Paris Branch of the County of Brant Public Library. Learn about a wide variety of local history topics via lightning lectures presented by local history organizations. A full list of topics for each session will be released leading up to the event dates. 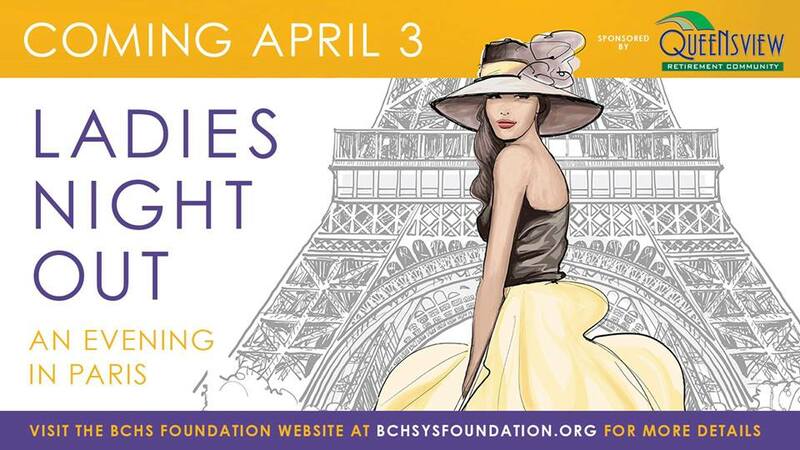 Ladies Night Out, “An Evening in Paris” in support of Women’s Health at the Brant Community Healthcare System. This evening is sure to be a crowd pleaser with a host of activities and vendors for our guests to enjoy. Catering provided by Sweet Isa. Come and stroll through our marketplace and enjoy the offerings of our local artisans and craftspeople. Enjoy a sampling of meats, cheeses and other delicious treats provided by ‘Sweet Isa’ Catering. Try your hand at one of our games and help support this amazing and worthwhile cause. Don’t forget to pop into the photo booth for candid shot of you and your friends enjoying an evening out supporting local health care. Call the Foundation office for tickets today 519-751-5510. Brant Rod & Gun Club Catch The Ace weekly raffle happens every Wednesday at 7pm. Proceeds from the Catch The Ace are going to: Canadian Legion Poppy Fund; Conservation work and Club building fund. Our most recent Jackpot was won on February 6th. 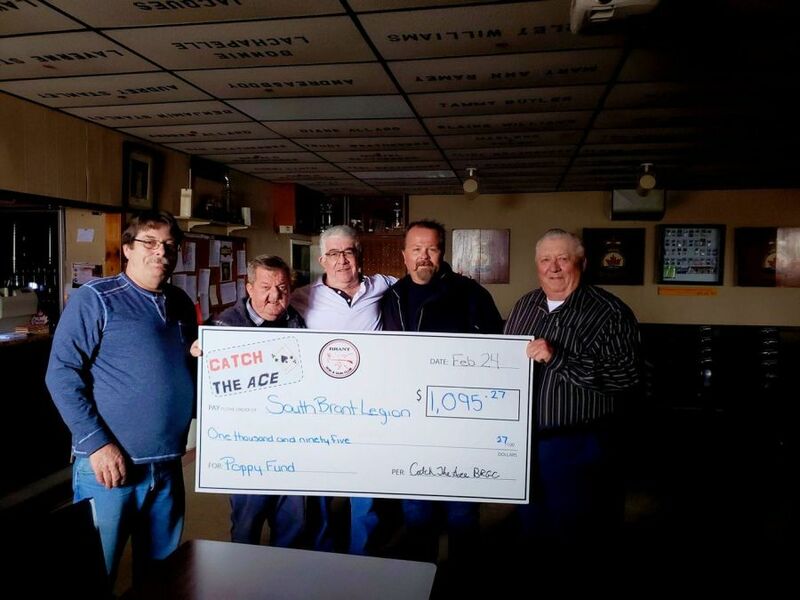 Proceeds from that lottery license were distributed and here is picture of Brant Rod & Gun Club members Doug Garvey and John Waller presenting a cheque to South Brant Legions Poppy Fund for their share of Catch the Ace. Doug Garvey, Hughie Douglas (2nd Vice), Glen MacDonald (President), Jason Spencer (Treasurer) and John Waller. A balance of range of motion, stretching, and low impact activities, incorporating activities on and off the wall, maintaining a slow pace, focusing on body balance. 10am 10:45am. Cost is $20 for 4 classes. Call 519-753-2658 Ext. 100 to register. 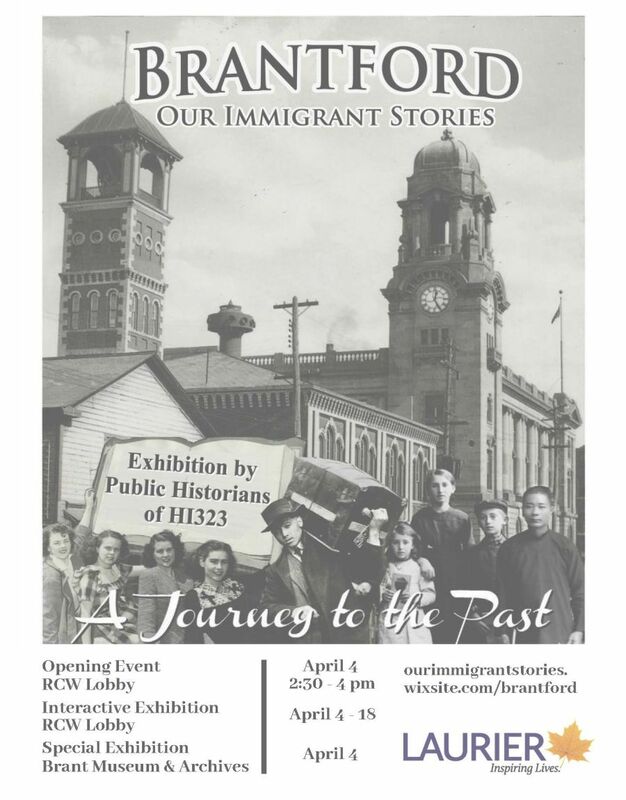 “Brantford: Our Immigrant Stories” is a Public History exhibit produced by the students of HI 323: Memory, Monuments, Museums at Laurier Brantford. The opening event will take place on April 4 from 2:30 to 4 pm in the RCW Lobby (150 Dalhousie St.) of Laurier Brantford Campus. The exhibit will be in two locations: one interactive exhibition (April 4 -18) in the RCW Lobby and one long-term exhibit at Brant Museum and Archives starting April 4. The exhibits are based on an extensive archival research done by students on the history of early Brantford’s immigrant communities. While the city’s official history largely focuses on its industrial and military past as well as the accomplishments of select individuals like Alexander Graham Bell, this exhibit will promote diversity and inclusion, also to bring to light the marginalized and underrepresented groups in Brantford’s past to the university and the city. For more information, email Dr. Christina Han at [email protected] or visit our website at ourimmigrantstories.wixsite.com/brantford. 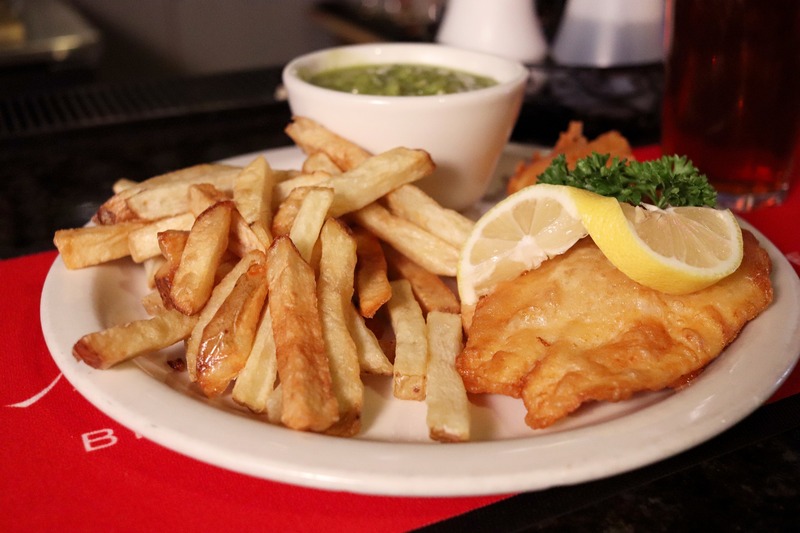 Fresh cut fries and your choice of either pollock or haddock with homemade coleslaw and bread. “What’s Your Plan?” is a trades, technology and jobs forum targeting grades 7, 8 and all high school students and their parents. The event is being coordinated to support Grand Erie students in identifying non-university post-secondary options that are available to them, such as the trades, other college programs or entrepreneurship. Local businesses such as Stelco, Hematite, Tigercat, Bowman Precision Tooling and others will be in attendance to speak with students about career options. Additionally, local colleges such as Fanshawe, Niagara College, Mohawk and Conestoga will be in attendance with information on their many programs. The evening will be a mix of trade booths, presentations, Q&A’s, and panel discussions. This event is being organized by the North Park Collegiate Guidance Department and School Council and is supported by several community organizations including the Workforce Planning Board of Grand Erie, the Brantford-Brant Business Resource Centre, Employment Ontario, St. Leonard’s Community Services and the Iron Workers. This is a free event and there will be door prizes as well as gift bags for kids to take home with them. to spend more time together while also getting physically active together! The best of both worlds if you ask us! We try to screen films that are not always available for local viewing. Our profits go to local charities. In 2018, we contributed to the Brantford Food Bank and the SPCA. In 1992, American literary giant Joe Castleman (Jonathan Pryce) is elated to find out that he will receive the Nobel Prize in Literature. However Joan (Glenn Close), his self-effacing and highly efficient wife of more than thirty years reacts with mixed emotions. She and their son David (Max Irons) a struggling young writer, accompany Joe to Stockholm for the presentation. Joan elegantly and diplomatically assumes her role as literary consort, but tension between husband and wife mounts as the day of the ceremony approaches. Joe’s marital infidelities and the couples’ professional secret are revealed. Although a mere literary “ghost” in Stockholm, Joan is the one who has ghostwritten all of her famous husband’s acclaimed works. Will reality ultimately haunt both the husband and the wife on Joe’s prize-winning day? The MS Society Grand Erie Chapter and Participation Support Services have partnered for another great year of mini putt! We meet Fri. morning at Brant Mutual Insurance (our club house) and enjoy a quick breakfast from Sweet Bakery before hitting the town to mini putt at participating businesses. Teams of foursomes will drive to various locations to test their skills on a special “make shift” mini putt course (at ea. location) themed to represent each of the participating businesses. We meet back at the club house for gifts and lunch from Strodes and finish up the day before 1pm. Register your Team of four to play. It’s fun, only a few hours in the morning and it’s great networking for you or your business in Brantford. Host a mini putt hole at your business and we’ll add you to the tournament route! Open your location up for 40+ mini putters to travel through the door. Donate a gift for our prize table! To Register your Team, Donate or sponsor, please email Amy Martin at [email protected]. All proceeds to Multiple Sclerosis Society, Grand Erie Chapter and Participation Support Services. $5 drop-in. This class will work on range of motion of all of our major joints and muscles timed to the rhythm of our own unique inhales and exhales. $5 drop-in. This class will work on range of motion of all of our major joints and muscles timed to the rhythm of our own unique inhales and exhales. This class is inclusive to people of all abilities and/or living with autism. 10:30-11:00 am. Brantwood Community Services, Entrance #1, Physical Management Room. Learn how to play D&D at the Paris Branch of the County of Brant Public Library! We’ll build characters, learn fifth edition rules, roll some dice, and HAVE FUN! No experience necessary: experts and beginners are all welcome! NOTE: This program is for high school students only. Fridays Dec. 7 to June 28, excluding Good Friday April 19. First and Third Friday of each month. From 5:00-7:00pm. Eat in or take out. $8 per plate. Eat in or Take out. To order call 519-446-0011 after 4:00 PM. Everyone is Welcome. You do not need to be a member of the legion. NOTE: There will NOT be any First Friday on Fri. Aug. 2 as this is a holiday. 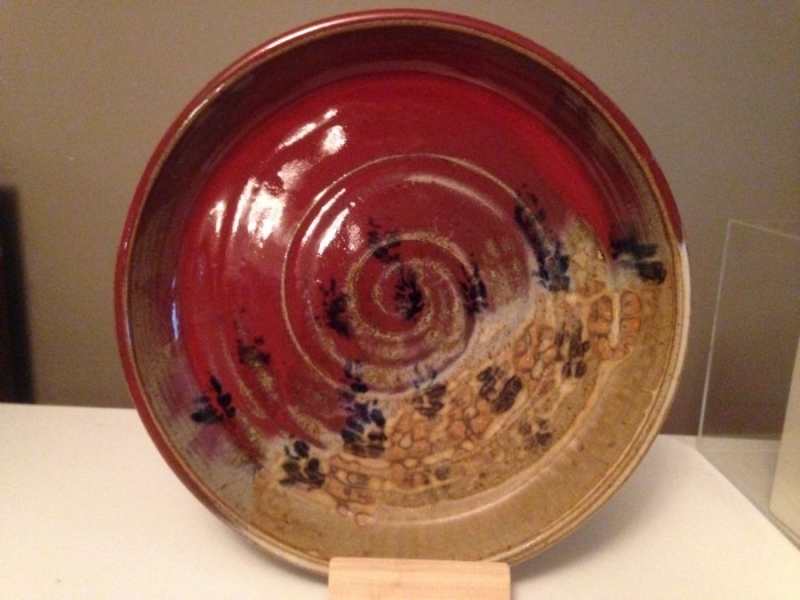 The 5th Year Anniversary for Grace Gallery will be on First Friday June 7, 5:30 – 9:30pm. Hope to see everyone there! What`s a better way to start off the weekend then dancing it out?! 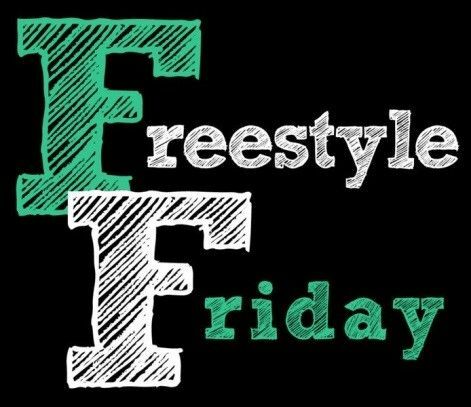 FREE freestyle dance program – perfect for those who love to express themselves through dance! 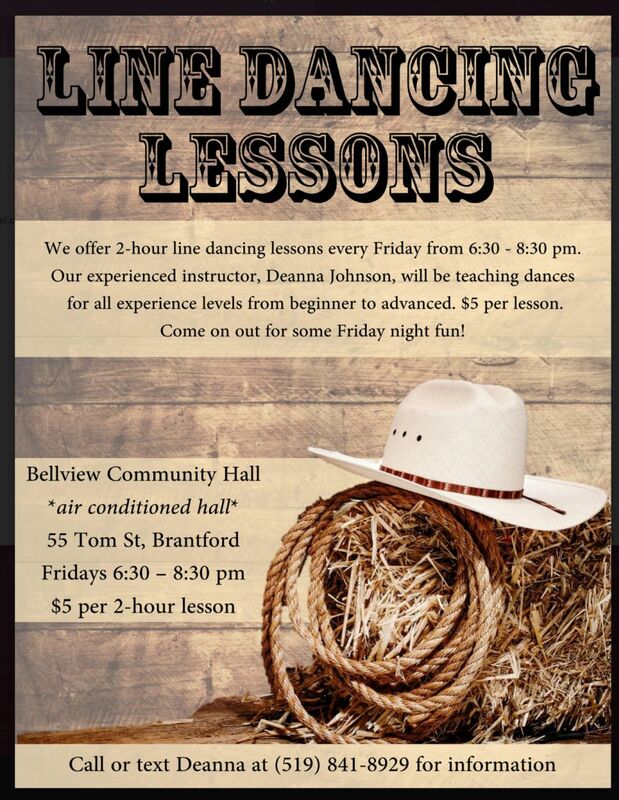 Beginning January 11 we will be offering 2 hour line dancing lessons every Friday from 6:30-8:30 pm. Our experienced instructor Deanna Johnson will be teaching dances for all experience levels. Please Note: There will be NO CLASS on March 15 or April 19. 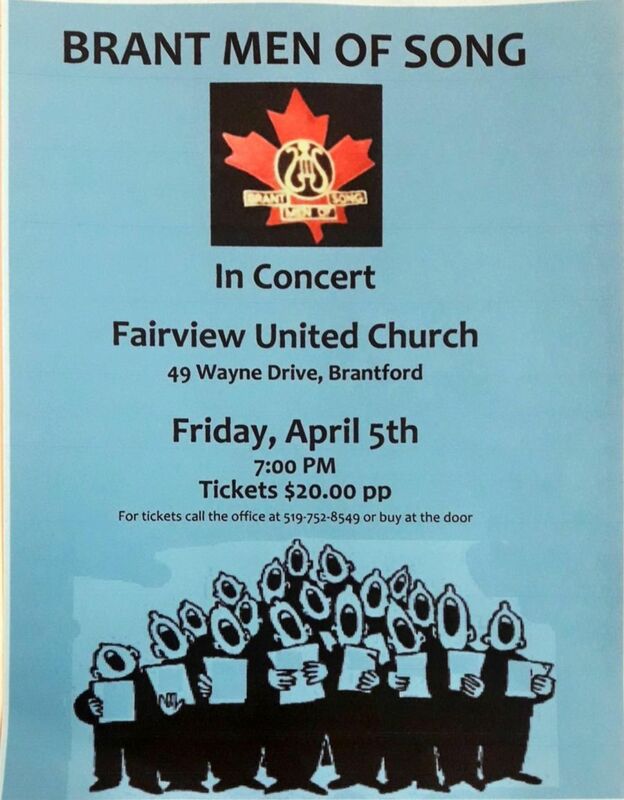 The Brant Men of Song will be performing at Fairview United Church on Fri. April 5 at 7:00pm. This event is a fundraiser for the church. available by calling the office at 519.752.8549 or at the door. In the Lounge. Polish Dinner from 5:00 to 7:00pm every Fri. evening. 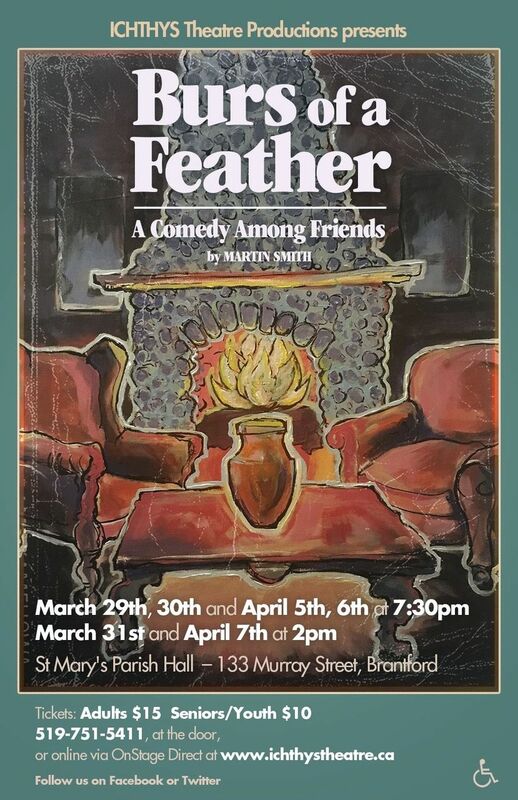 ICHTHYS Theatre Productions presents Burs of a Feather, a Comedy Among Friends by Martin Smith. 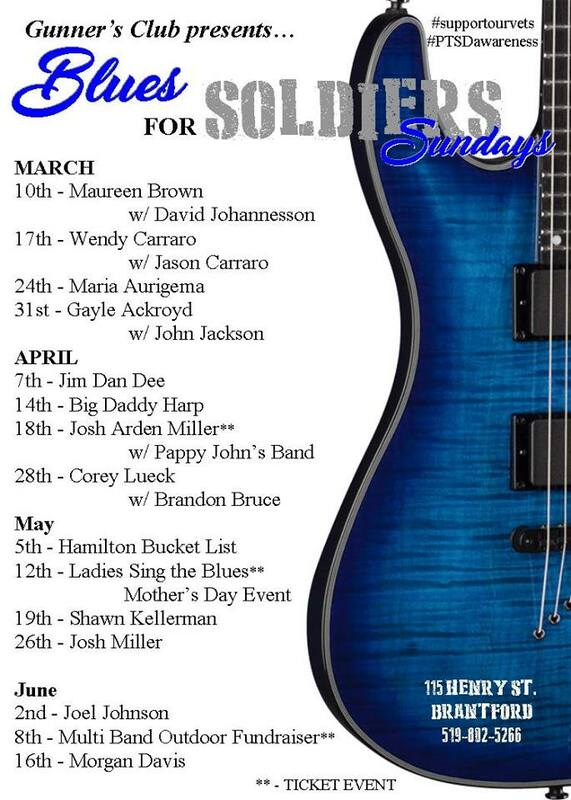 519.751.5411, at the door or online via OnStage Direct. 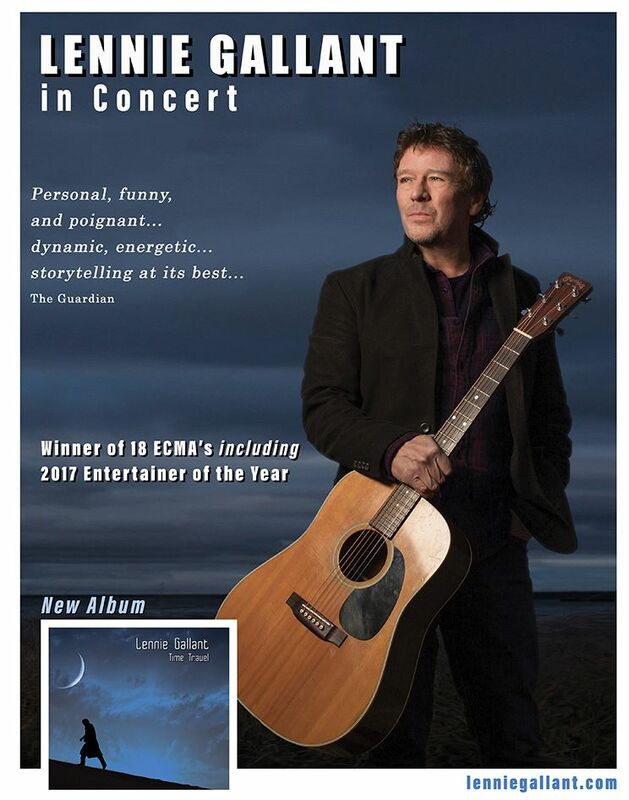 Lennie Gallant (who is the recipient of many music industry honours, as well as the Order of Canada) has written so many great songs, it’s impossible to pick a favourite. This is an event you don’t want to miss! 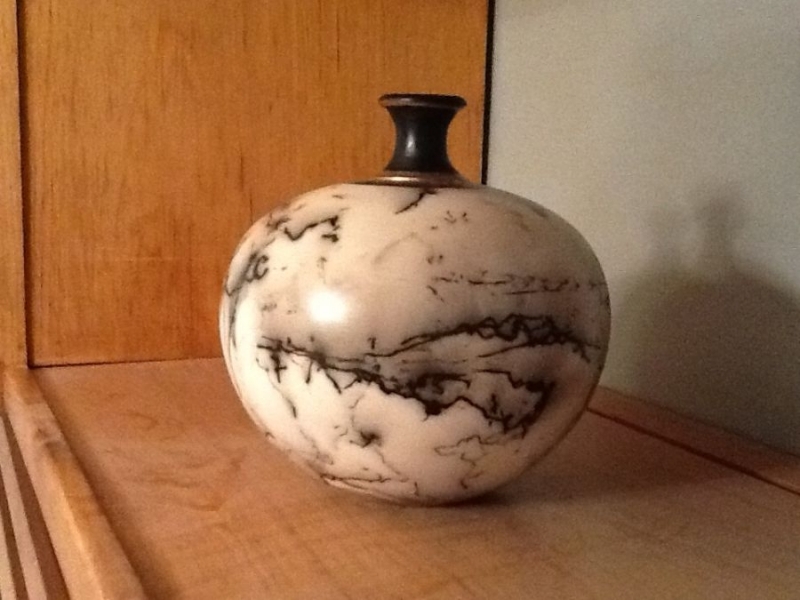 available at the Brantford Open Stage or through John & Sheila Ludgate (905-634-0692)email them or Dave Jensen. Youth/Adult Mixed Triples $30 per team. Team must consist of 1 youth player and 1 adult player. Starts at approx. 10AM. Youth Singles (will divide Juniors and Seniors depending on # of entries) $10 per Person. Starts at approx. 1PM. Men’s Singles $10 per Person. Starts at approx. 1:30PM. Ladies Singles $10 per Person. Starts at approx.2PM. Registration to close 15 mins prior to event start time. Contact Emma or Amberly Brazolot @ [email protected] for details. Everyone is Welcomed to join us for an informative meeting about conservation ,hunting and fishing in southwestern Ontario. 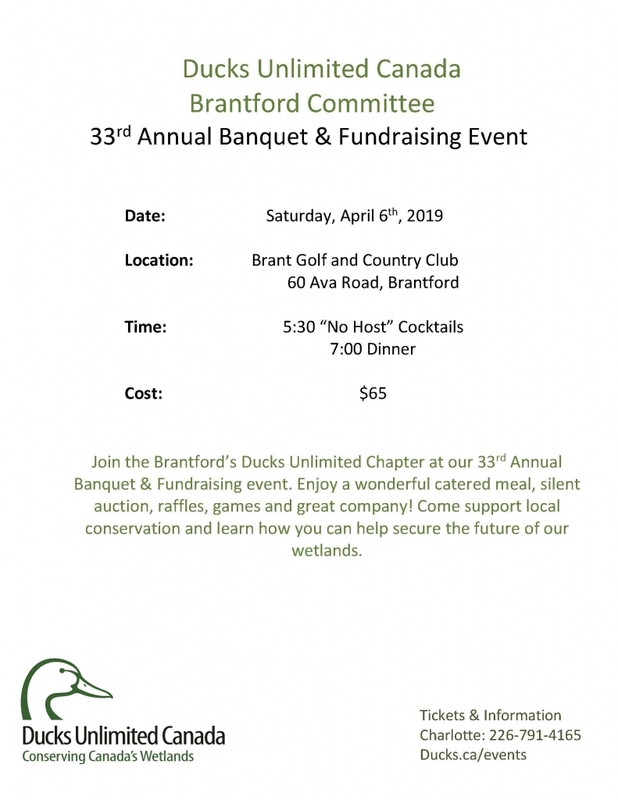 Guest speakers include: Dr. Amanda MacDonald, U of Guelph, to discuss her study of the West Nile virus in Eastern Wild Turkey and Ruffed Grouse; Patti Ronald, Ducks Unlimited Canada will discuss the DU bird box program at Brant Rod & Gun Club; Robert Gurney will discuss trapping in Ontario. Spring Workshop - Tips - Tricks & Techniques. 9:30am Registration, 10:00am & 1:00am Workshops $40. registration fee due at time of registration. AM: with Alan Campbell, Making Good Use of Documents"
Spring Workshop – Tips – Tricks & Techniques. 9:30am Registration, 10:00am & 1:00am Workshops $40. registration fee due at time of registration. Please call the Resource Centre to book a seat or get more information at 519.753.4140. A pancake lunch will be available next door for a small fee. 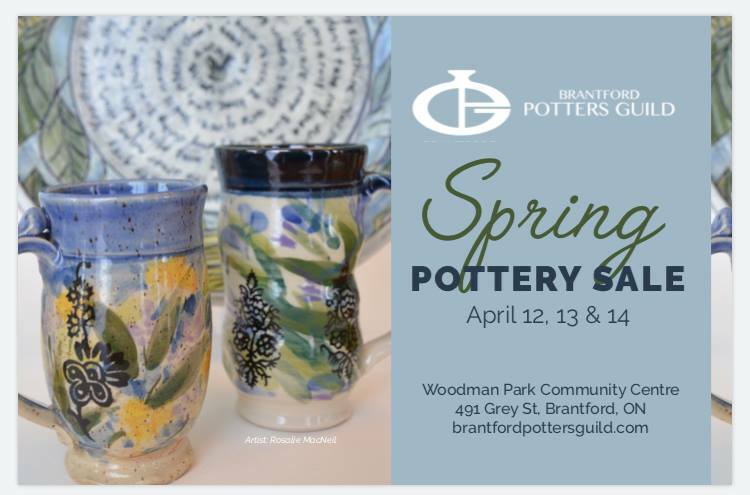 Spring Try Outs at ClayWorks Studio, 111 Sheerwood Dr., Unit 3, Brantford. Live music featuring local musicians, singers & songwriters right in the store! Free Coffee. 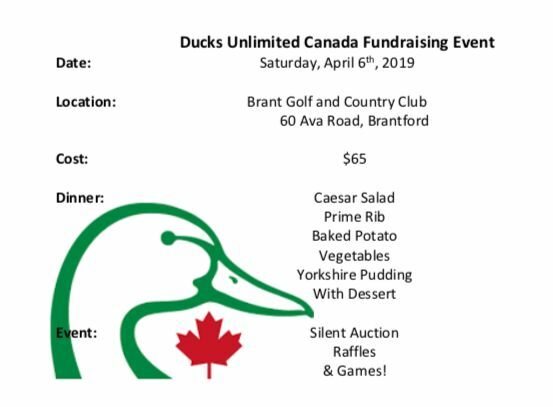 “No Host” Cocktails 5:30 P.M. Dinner 7:00 P.M.
Visit: ducks.ca/events or contact Todd Donovan at 519-756-4391 for tickets. 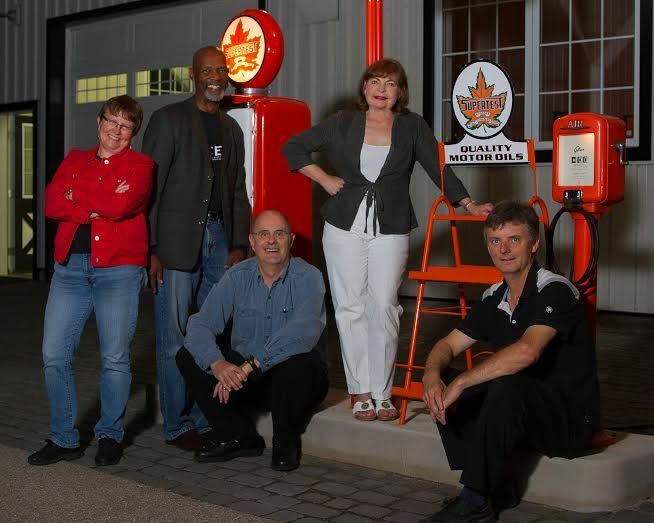 The Band Pleasant Ridge will host a Cancer Fundraiser in support of Brantford and area concer patients at the Sherwood Restaurant on Fri. April 26. Doors open at 6:00pm (cash bar). Buffet Dinner at 7:00pm (including Roast Beef and lake Erie Perch). Music by Pleasant Ridge and Paul Stouffer. Band Pleasant Ridge’s members are: Vern Payne, David Jones, Everill Muir, Kim Tomkins and Pam Bray. available at Sherwood Restaurant – 519.756.5484. Admission: $10. available at the church office 519.442.4223 on Wed., Thurs. and Fridays or The Green Heron Book Shop, Grand River St. N., Paris. Refreshments to follow. available at the church office 519.442.4223 on Wed., Thurs. and Fridays or The Green Heron Book Shop, Grand River St. N., Paris. Last Night of the Proms will be presented on Saturday, April 6 at St. Basil’s at 8:00 p.m., to celebrate the 93rd birthday of Queen Elizabeth II. Please see the GRC 2018-19 brochure for tickets. 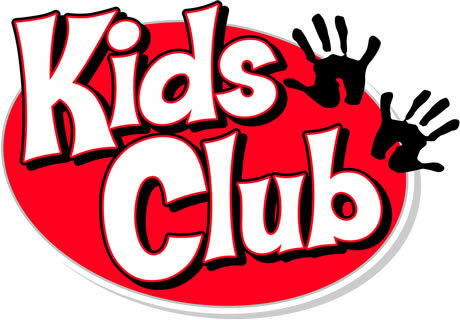 $8.00 all you can eat breakfast - adults $4.00 all you can eat breakfast - kids Proceeds going to the Brantford Dialysis Unit. Proceeds going to the Brantford Dialysis Unit. Join artist Heather Vollans as she walks you through creating a stained glass stepping stone for outdoors. 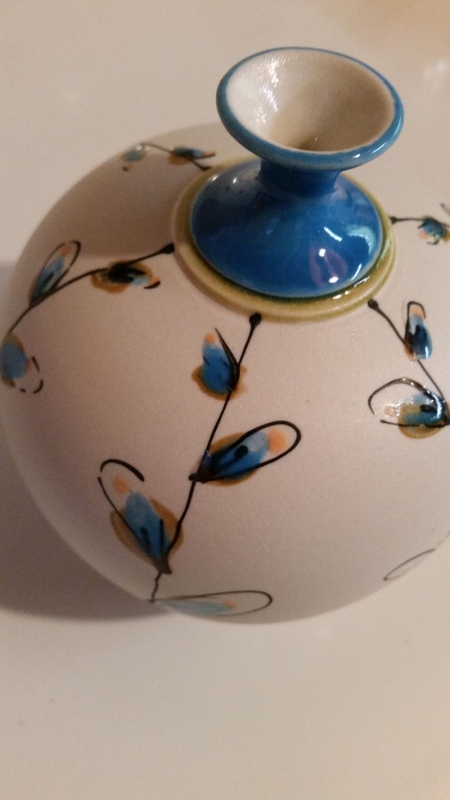 You will have a beautiful addition to your outdoor space when the day is through! Students fee of $8 covers glass and adhesive material. Tools will be shared, or bring stained glass tools if you have them. Participants to bring small, plain concrete stepping stone (no larger than 12” please), which can be purchased at your local building supply store. 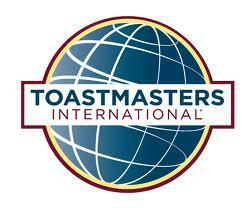 ADDITIONAL MATERIAL FEE OF $8 payable to the instructor at beginning of workshop. Chartwell Tranquility Place cordially invites you to our Spring Open House Sunday April 7th 1:00-4:00p.m. Everyone is welcome. Every Sunday Evening. $12.00 per person. Dress Code in Effect. Mondays April 8 to June 3 excluding Mon. May 20, Victoria Day. For adults. Using the properties of watercolour, you will learn to be more spontaneous & experimental. Large paper and big brushes, as well as ink, pastels and wax, will be used to develop your own unique style. Please join us for BRAVA's 4th Annual Flag Raising to kick off National Volunteer Week April 7 - April 13, 2019. 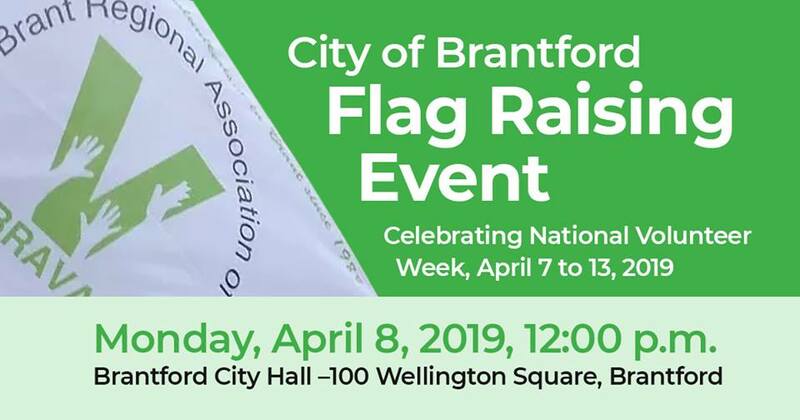 Please join us for BRAVA’s 4th Annual Flag Raising to kick off National Volunteer Week April 7 – April 13, 2019. Mondays April 8 to June 3, 6:30 – 8:30pm for adults. No classes Mon. May 20 – Victoria Day. Working in colour can be tricky, so during these classes we will explore the theory and the use of colour through exercises and application in finished paintings. There will be a simple still life set up to work from, or you can bring a photo to use as a starting point for your painting. We will look at composition and balance using line, shape and colour. Expect the first weeks to be heavier on exercises, so that in the second half you can implement what you have learned. 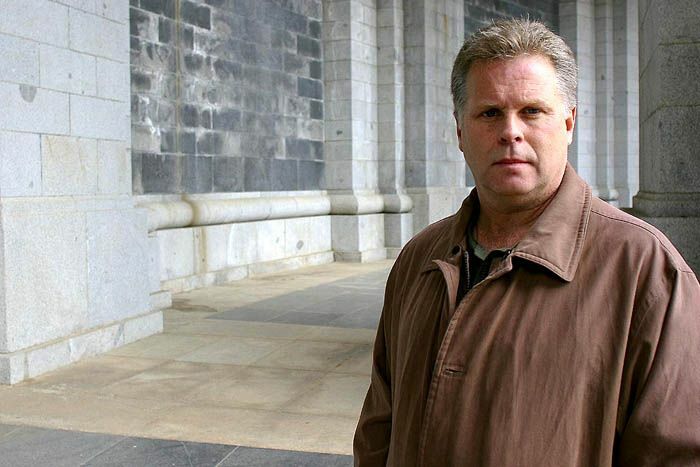 Enjoy an evening with Norm Christie who will be speaking on “Sacred Places-The Cemeteries of the Great War”. Following the presentation, Norm will be available for a book signing. Admission is donation at the door. Seating is limited so come early and enjoy a free tour of the museum. The museum will be open at 5 PM for tours. Light refreshments will be available. The museum is accessible and there is plenty of parking. With so much information available, from multiple sources, business owners need to access key resources that impact their business. Learn how to tap into already existing data and sources to help you analyze your industry, competitors, financing opportunities and current and potential customers. Discover how this knowledge can inform your key business decisions, by learning how to ask the right questions, collecting key data and interpreting that information. Register Online, call 519.756.4269 or email [email protected]. Join us on Tues. April 9 and Tues. April 16 at 11:15am for a short 30 minute Lenten Recital. Music presented will be suitable to aid in Lenten reflections and prayer. Join us on Tues. April 9 and Tues. April 16 at 11:15am for a short 30 minute Lenten Recital. Music presented will be suitable to aid in Lenten reflections and prayer. These two half hour presentations will be held shortly after our weekly Bible Study group which takes place from 10:00 – 11:00am each Tuesday. If you wish, please bring a lunch as we will gather for fellowship following the presentation. Raising chickens can be many things: therapeutic, rewarding, fun and for beginners maybe a bit nerve wracking! Learn about different types of chickens, getting started and raising your own, housing chickens, and financial and legal considerations. – What are the employers’ obligations and duties to accommodate? – What should your substance abuse and impairment policy look like? Purchase tickets here: https://www.brantfordbrantchamber.com/new-events-page/#id=711&cid=170&wid=1301 Member Ticket $25., Non-Member Ticket $30. 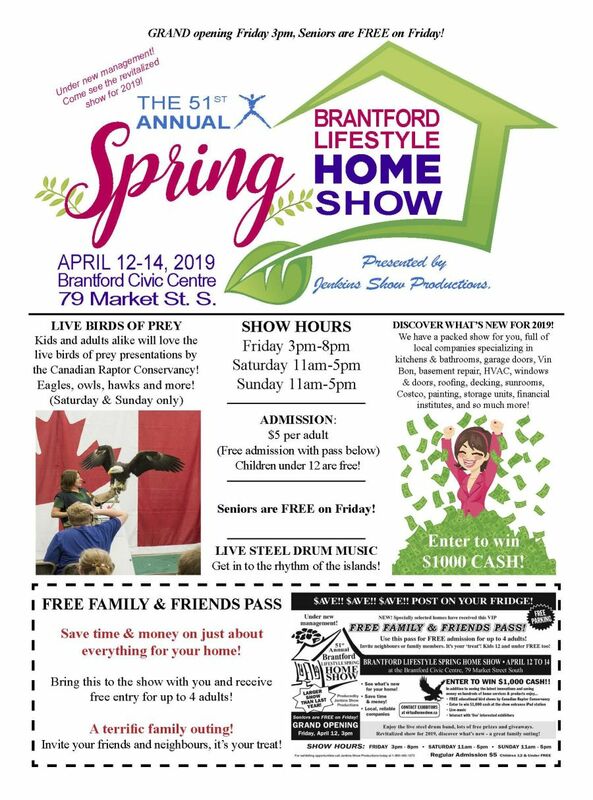 Brantford Brant Chamber of Commerce(519) 753-2617 77 Charlotte Street Brantford Ontario N3T 2W8. Current and Emerging Therapies will explore new research, current and emerging treatments, as well as information that can assist with symptom management, wellness strategies and accessing resources. 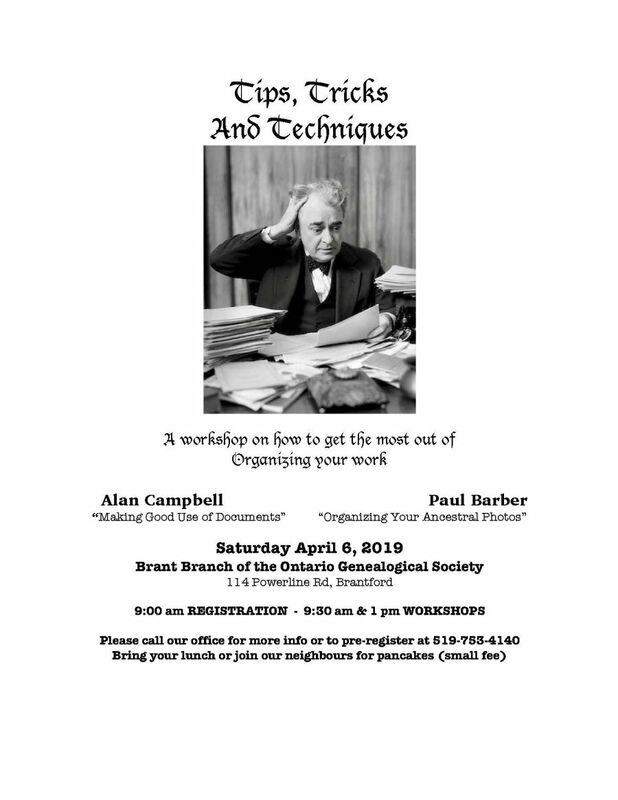 Guest speaker Dr. Warren Berger, Neurologish is joining us at Best Western Brantford Hotel & Conference Centre to speak to MS members who are preregistered. Dinner will be provided at this free event. Preregister by emailing [email protected]. For adults. Thurs. April 11 to May 2, 7:00 – 9:00pm. 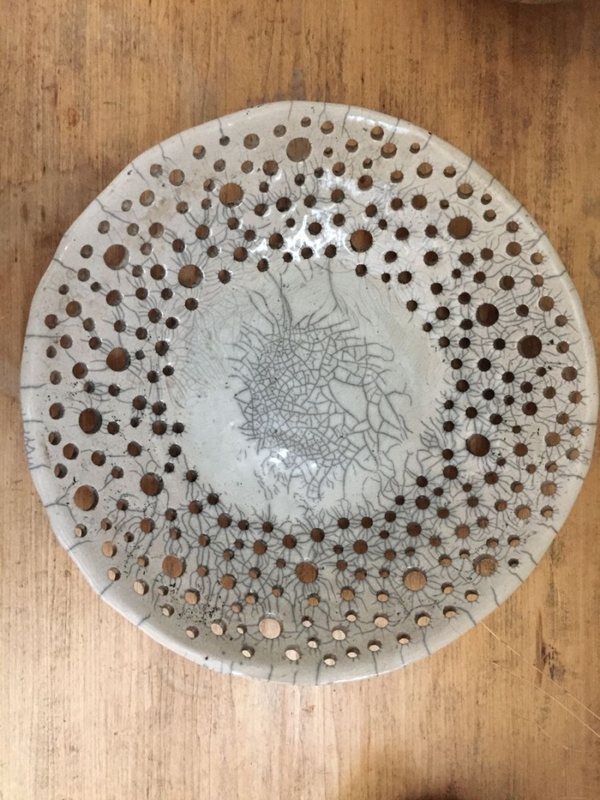 After an introduction and experimentation with various techniques in relief printmaking (using softoleum and woodcut) participants will be encouraged to develop an independent project, under the guidance of the instructor. Participants will learn about reduction printing, jigsaw blocks, rainbow inking, mono-printing and woodcut. All basic tools and inks will be supplied. Based on their intended project, students must purchase own specialty paper and block material after first class. Suitable for those with an introductory level experience of Relief Printmaking. Let’s explore the forest for all the fun we can find. We will be hiking, tree climbing and create nature inspired crafts. The forest is exploding with life in the spring and we will go on a treasure hunt to find what is springing to life. Our camps are forest school inspired by having children immersed in outdoor self-directed play and educational activities all day! Children will be exploring and learning about nature in an interactive way by doing nature inspired crafts, games of exploration, and a reflection circle time around the fire. We will concentrate on leadership and team building skills that will foster confidence. Children have so much to learn from nature so let us help your little one reconnect with all nature has to offer. Your little ones will guided on their adventure by highly qualified passionate leaders that are trained in Wilderness First Aid. School is out and STEM is in! 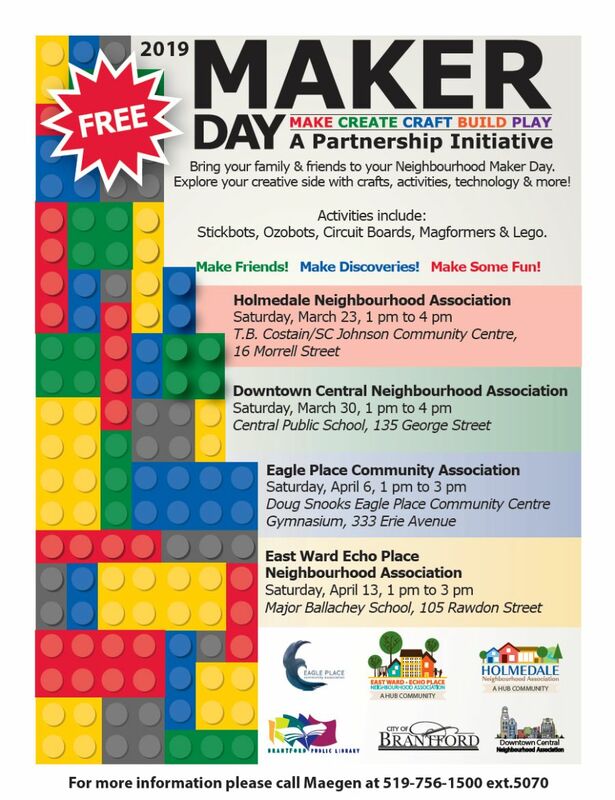 Join us for the day where kids will collaborate on fun activities that sharpen their STEM skills, all while having a blast with new friends! Please call 519.757.0325 to sign up. Under new management! Come see the revitalized show for 2019.